Cattle Tyrant (Machetornis Rixosa). Close Up Of Bird Standing.. Stock Photo, Picture And Royalty Free Image. Image 95722281. Stock Photo - Cattle Tyrant (Machetornis rixosa). Close up of bird standing in grass, facing side on to the camera. Cattle Tyrant (Machetornis rixosa). 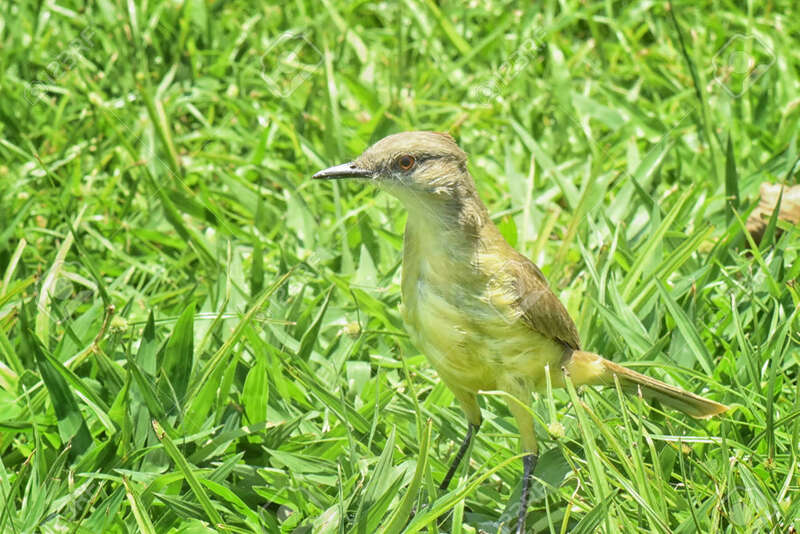 Close up of bird standing in grass, facing side on to the camera.